Titan HST’s two-way emergency communication network has saved countless lives by offering crucial information to emergency personnel. From campus wide lockdowns, safety alerts, messages, and site specific emergency documentation and security, Titan HST’s platform is suitable for a variety of situations. 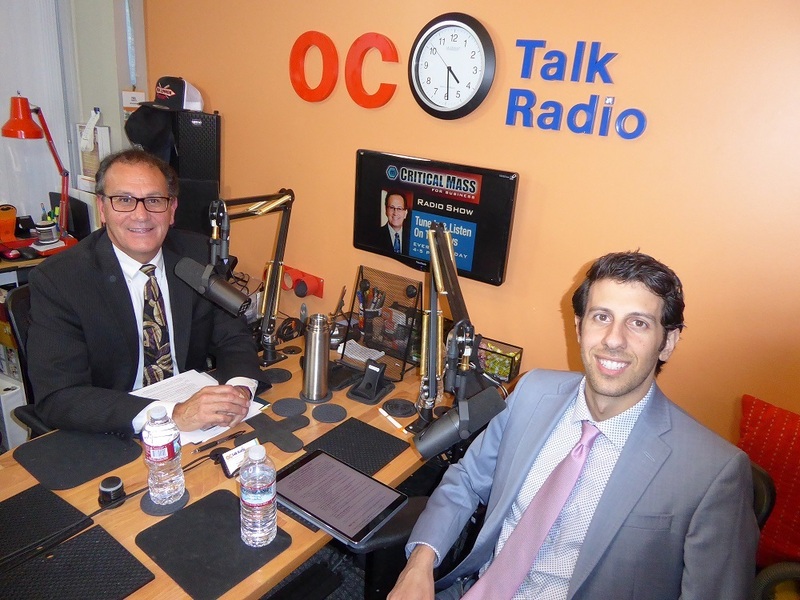 Founder & CEO Vic Merjanian joins us in the studio to share how their comprehensive emergency alert system is taking strides to provide safety for others.